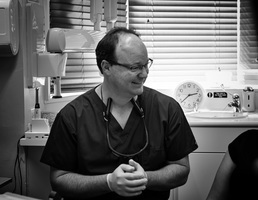 At Birchfield Dental Practice, we aim to provide dentistry that is pain-free and comfortable. ​We take every step possible to make your experience as positive as possible in every way. 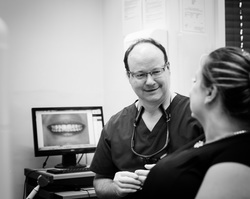 We utilise the most up-to-date dental technologies to give you the best level of care. We work hard to keep our fees as affordable as possible whilst maintaining a very high level of quality and service. Click here to see our current fee guide. We will provide a bespoke written treatment plan to suit your individual needs and your budget making sure you get the care you need for a price you can afford. We offer flexible payment plans to make care even more affordable. We want to provide you with care and treatment at a time that suits you. We offer convenient appointments to help fit in with your busy schedule. We try and give our patients as many ways to keep in touch as possible, using telephone, email, SMS and live chat, making sure you can get in touch with us when you need us.